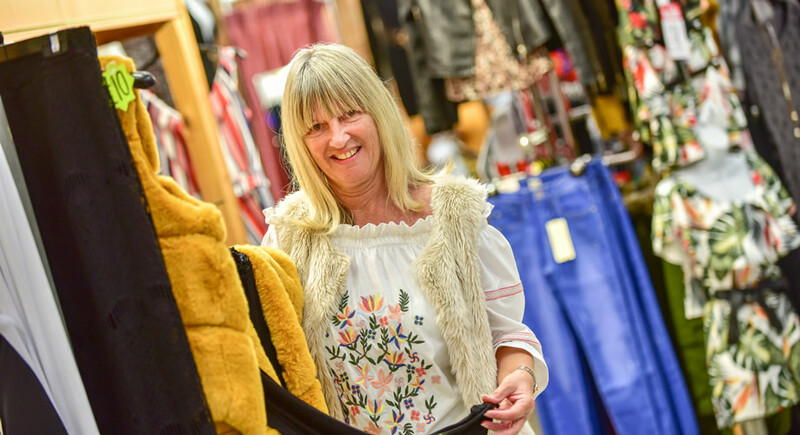 A family run female retailer established over 20 years. Ayub and Usman are spot on when it comes to female fashion. We guarantee the latest on trend fashion at Reflections. We sell girls and ladies fashion and footwear. We understand the importance of the evolving fashion industry which makes us unique in stocking what our customers want. You will find a statement wardrobe from our many products ranging from dresses, jeans, tops, knitwear, coats and jackets. You’d be hard pressed not to find a brilliant bargain and be the envy of your friends. Reflections – a small retailer with a fashion statement.